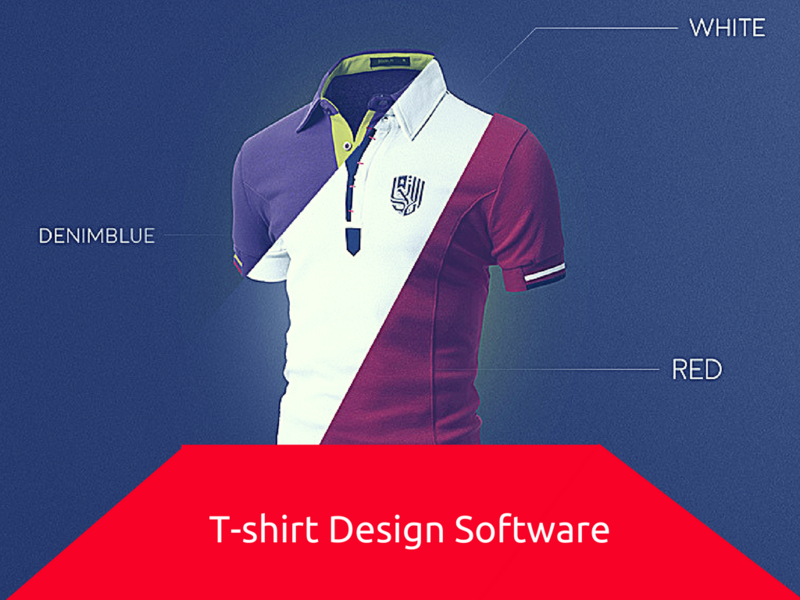 Why t-shirt design software for custom t-shirt business development? T-shirt business owner, Are you searching for an effective software to enhance your t-shirt business development ? You may be wondering about how to turn your business hustle into a real revenue source. but you don’t exactly know where to start & why to start. If your business website is great and your customer base is solid, then you can start your business with product customization features. Because people stays at customized t-shirt business. Don’t let this important part of your business become biggest obstacle. I’ll walk you through— step by step. Well, for business startup & for business experts, you’ll be able to uncover more user engagement ideas about audience without having to conduct hours of search though t-shirt design software. Yeah! 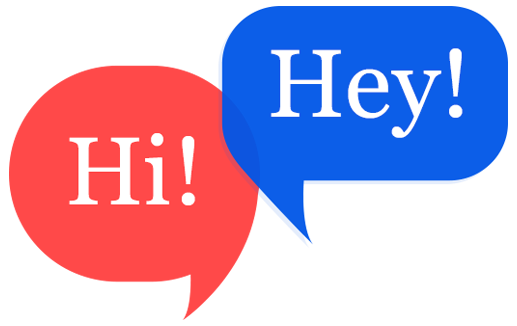 this is new way of approaching your audience in online and for the business people they able to develop their t-shirt business. By integrating t-shirt design software application to your existing website, the user can able to design, restructure ( customize ) t-shirts according to their desires. This feature, enables you to sell more products in online. In day-to-day life, the number of online t-shirt business store & its custom made business scope it increases rapidly. If you want to show your t-shirt business store as a unique one, then enrich your business with high-end features with support of t-shirt design software application. Software that can create opportuny to develop your customer base on t-shirt business. 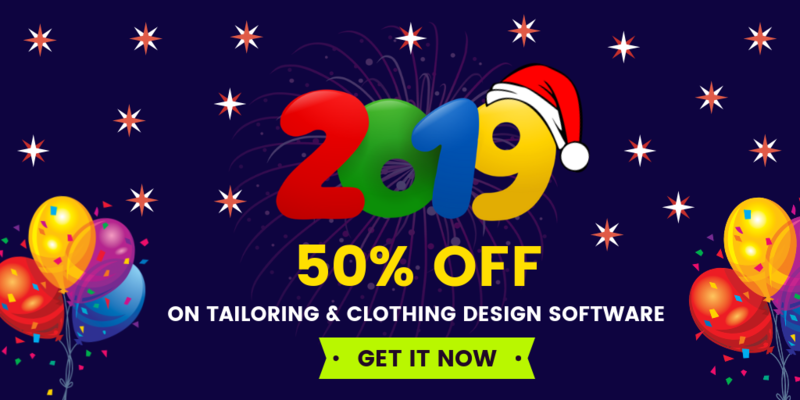 Installing a software that offers numerous custom options to your customer base like uploading image & logo, unlimited colors, styles, text alignments, etc. Customized t-shirts are always the first priority for majority customer base because they want to look good and different from others. Therefore, if business people provide a platform for users to design their t-shirts. Users will feel happy while they wear their own designed t-shirt. Fit4bond – A team is completely offering a business software application to create a new t-shirt business ecommerce store and to give support for installing a t-shirt designing software on existing business website. Fit4bond provides an product customization software for business people to enhance their business. Product customization software helps you take your business to the next level and fulfill new generation customers better.Know about the product customization features in detail. online t-shirt design software, best t-shirt design software, t-shirt design software,t-shirt design software for tailoring business, custom t-shirt design software, t-shirt design software for clothing business, Product customization software.